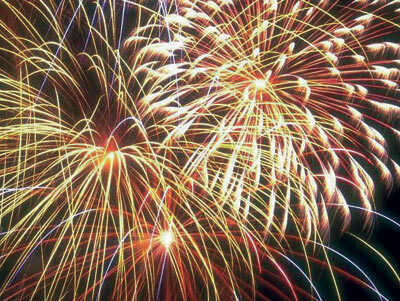 Tuesday marks the 230th anniversary of the United States of America. Frustration and anger over treatment by the King of England led a rebellious group of citizen lawmakers from 13 British colonies to break away from its European masters. Read More! 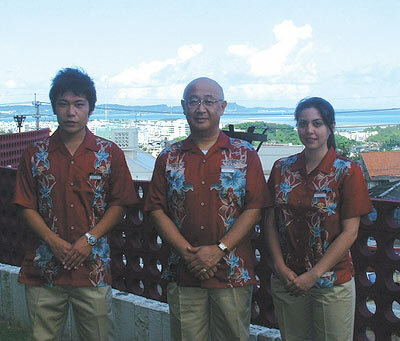 The name is new, but so are the owners of Tokyo Dai-ichi Hotel Okinawa Grand Mer Resort. The Okinawa City hotel celebrates its grand opening Saturday as the new owners unveil the extensive renovations accomplished over the past three months. Read More! If you know when to hold ‘em, it’s time to flex those fingers and get tickets to play in a Texas Hold’em Tournament. Marine Corps Community Services is bringing the casino favorite to Okinawa with a pair of tournaments “to test your bluff” in July. Read More!